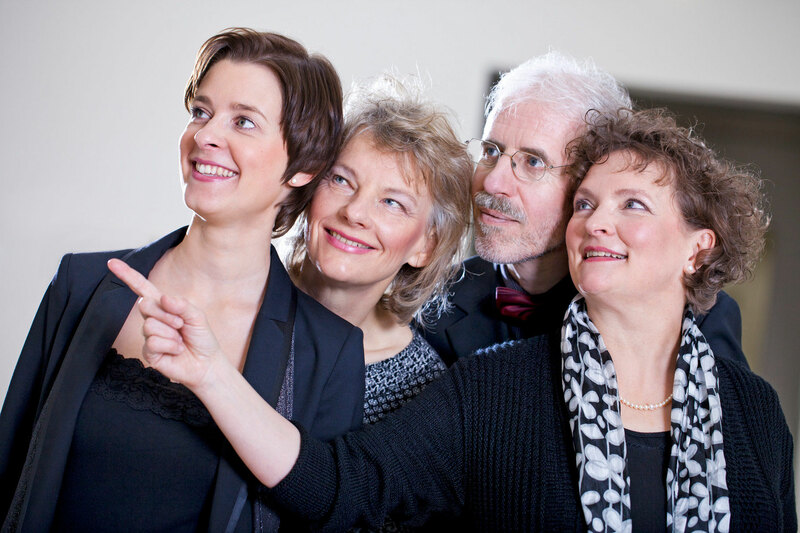 During their time as students (in Berlin, Hannover, Frankfurt, Paris and New York), Martin Dehning, Meike Bertram, Friederike Koch and Sabine Pfeiffer were members of ensembles such as "Ensemble Modern" and the "European Union Youth Orchestra". 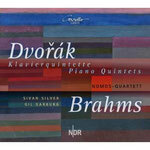 The four formed the Nomos-Quartett in 1984 and have since won numerous prizes at international competitions. The Quartet recognises the work of some fantastic musicians in their development as an ensemble: Ramy Shevelov, who introduced them to the basics of chamber music while they were in Israel, the Amadeus Quartet, who taught them about the great String Quartet tradition, Nikolaus Harnoncourt, who prompted them to reread the Classics from Vienna, and György Kurtág, who is not just a superb composer, but also an expert on Beethoven's String Quartets. 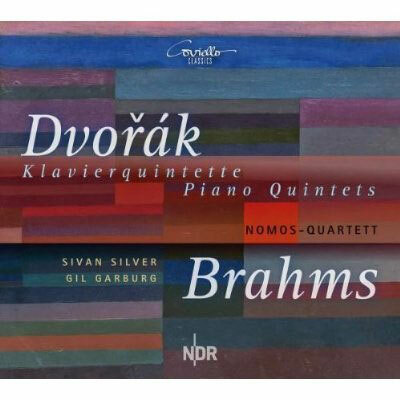 Today the Nomos-Quartett, with its extensive international concert appearances, diverse radio and CD recordings and participation in music festivals, both home and abroad, counts as one of the leading string quartets in Europe.